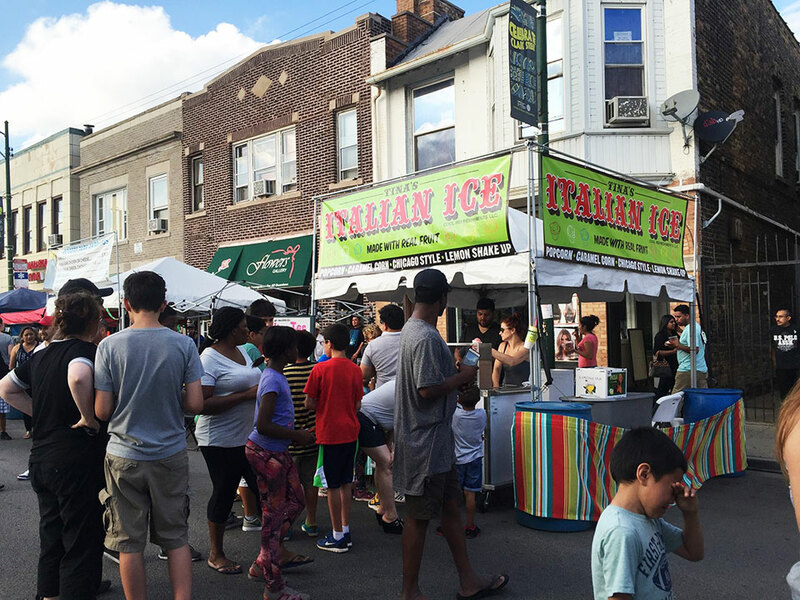 Tina's is a true mom and pop Italian Ice & Popcorn shop located in Chicago's Edgewater neighborhood. 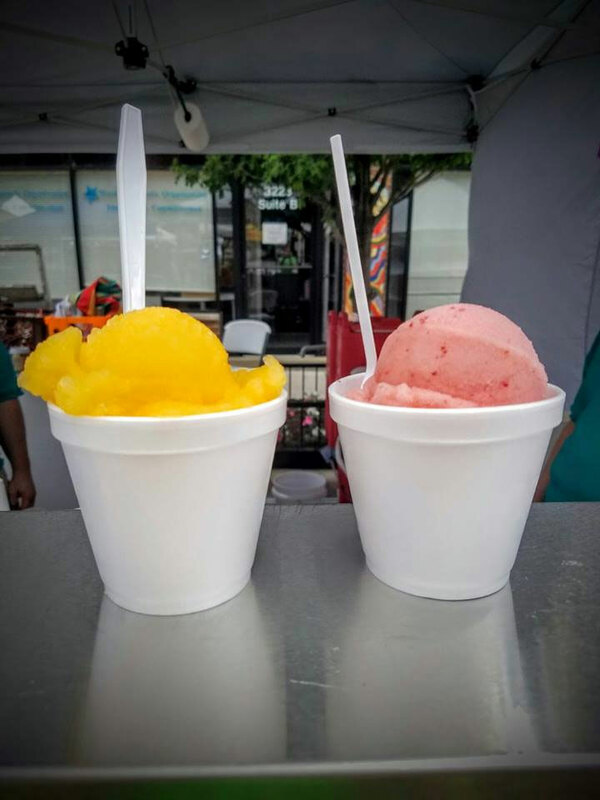 Our Italian ice is made with 100% organic fruit and all of our popcorn is homemade & gluten free. With every season comes new flavors for our Italian Ice and Gourmet Popcorn options. 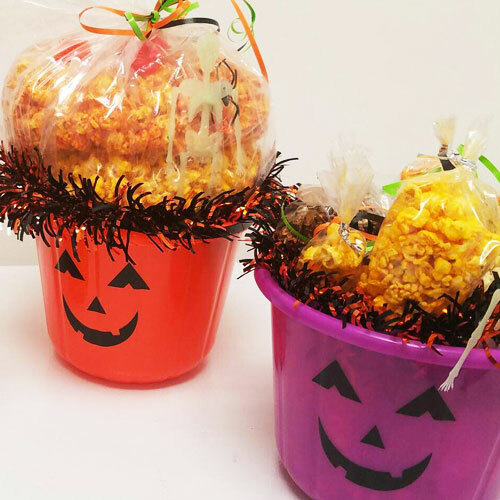 Whether you're planning a wedding, birthday party, grand opening event, or simply weekend tailgating, we can supply you with a unique, always surprisingly wonderful popcorn gift options. 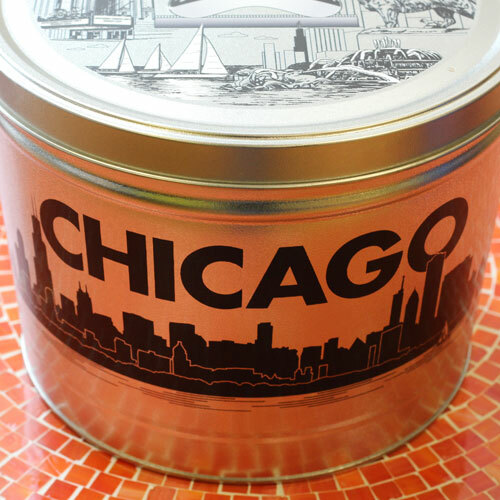 Our beautifully crafted tins come in a variety of designs or we can work with you directly to package our popcorn in your own custom packaging. You can catch Tina's at local festivals in the Chicagoland area, or you can throw your own event & let Tina's provide catering! Use the hashtag & show us how you enjoy Tina's!